Free local resources to help you cut down on booze. One You Hounslow and the Alcohol Health Network have created a new website to support you in understanding more about alcohol and its effects. Take the new Drink Checker test to see how much you drink and get tips and advice on setting your drinking goals to reduce your units. Hounslow’s One You team help you plan how to reduce your drinking. Drinking alcohol affects your body in many ways, from gaining weight to reducing the quality of your sleep. It also increases your risk of developing health problems such as high blood pressure, liver problems, heart attack and some types of cancer. 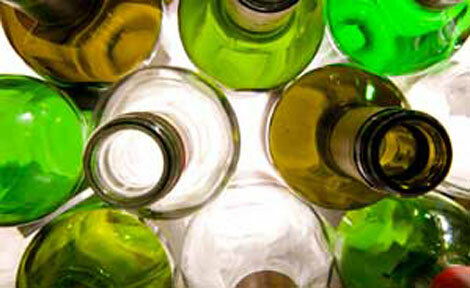 See the latest Government Alcohol Guidelines. Drink Free Days is for people who like a drink but want help to cut down on booze. Feel healthier, lose weight and save money with the Days Off app. Simply nominate days to take off drinking and get practical, daily support to help you stick to it.